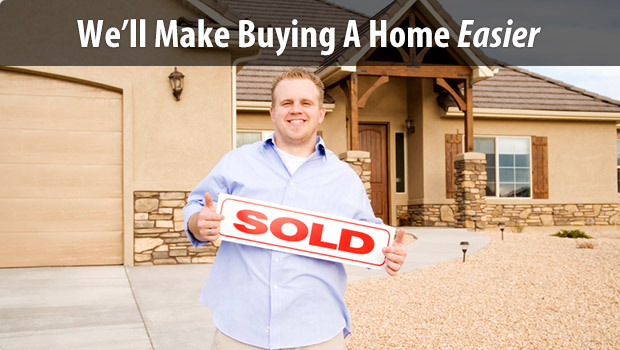 Buying a home can be one of the biggest decisions in your life. Let us help you make the right home buying decision. 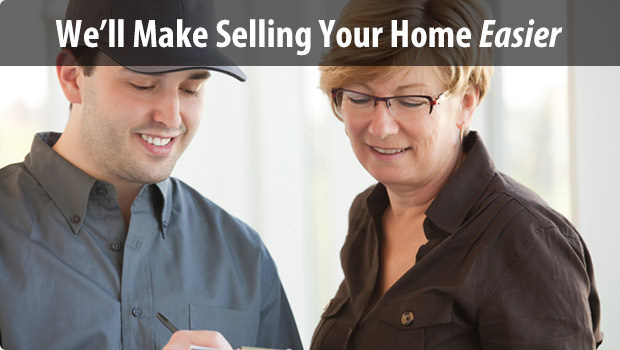 Selling your home can be a very time consuming, stressful and confusing process. Let us help you sell your home. Clients often ask their agents to provide a recommendation for a good home inspector. Our home inspectors are ASHI Certified. 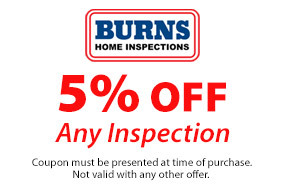 Burns Home Inspections is a licensed and insured, professional home inspection company. 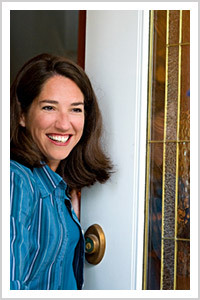 We offer complete home inspection services for peace of mind when you are buying or selling a home. We also perform thorough home warranty inspections. 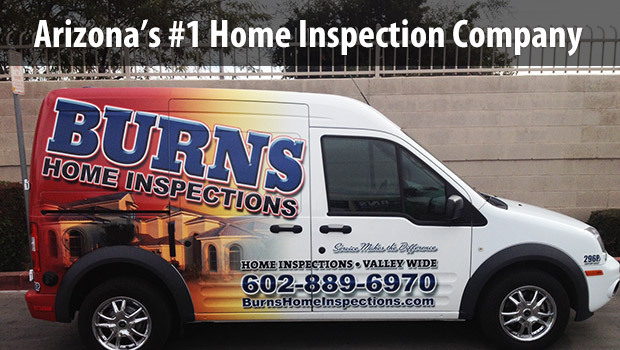 Call our experienced home inspectors today at (602) 889-6970 to learn more about our professional home inspections or to schedule an appointment throughout the Phoenix metro area. 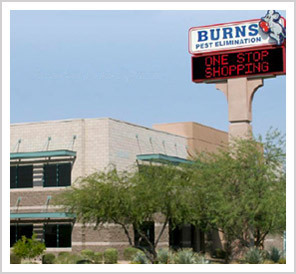 Home Inspections Phoenix AZ, Termite Inspections Arizona, Home Warranty Inspections Phoenix throughout the Phoenix, AZ metro area including Phoenix, Scottsdale, Carefree, Cave Creek, Anthem, Chandler, Gilbert, Mesa, Tempe, Ahwatukee, Peoria, Glendale and Surprise, AZ.